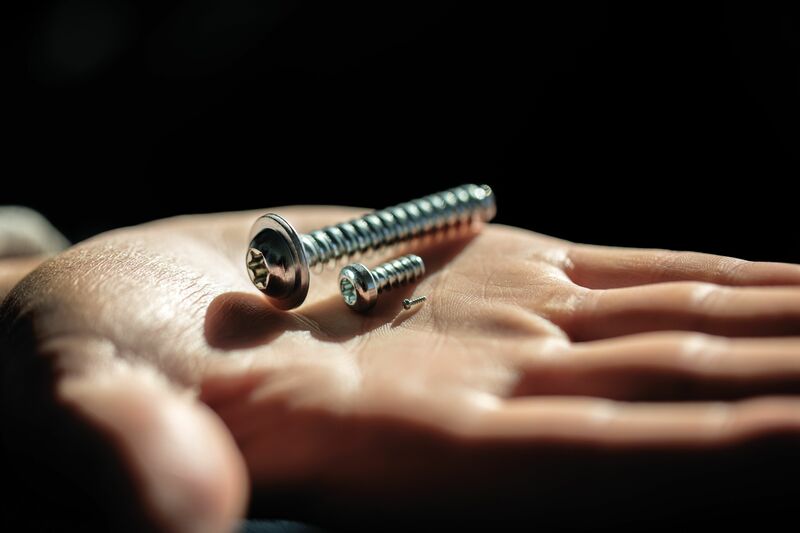 The Fastener Fair starts on March 19th. 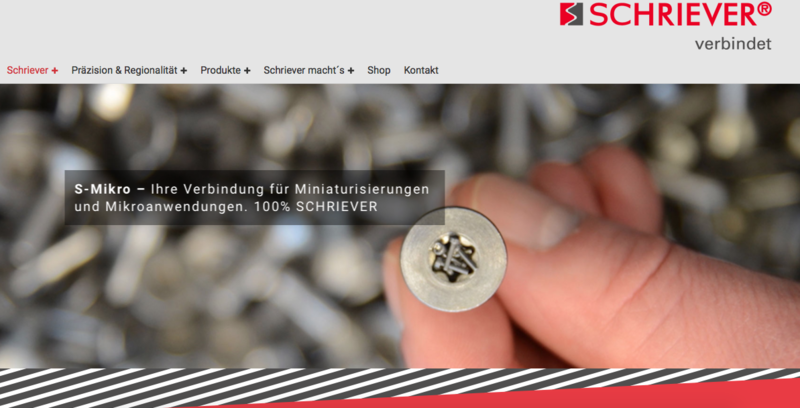 The fair for fastener and fixing industry. Marry Christmas and a Happy New Year. 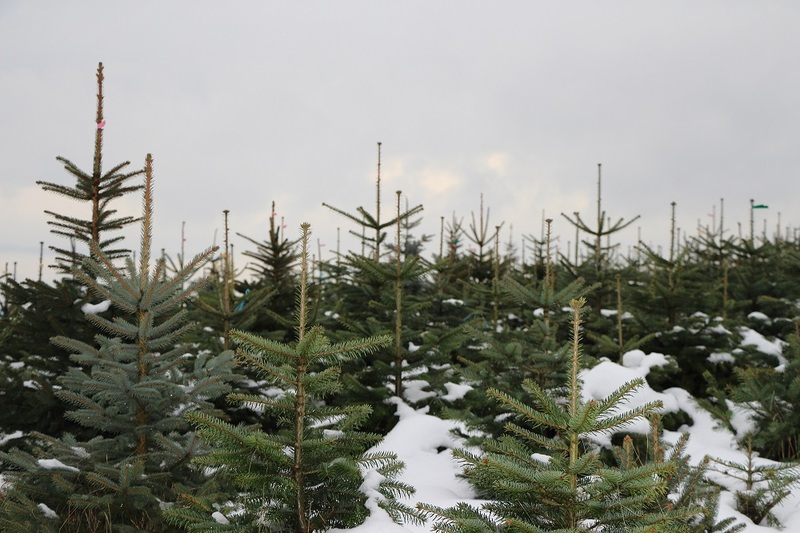 We are closed from December 21 and we are back on January 02. 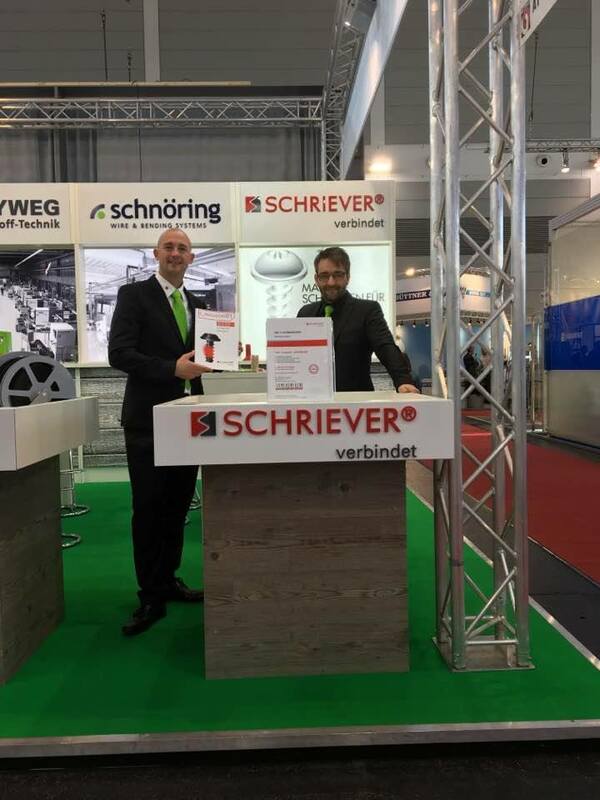 Thanks for visiting our booth at the Fakuma Fair last Week. 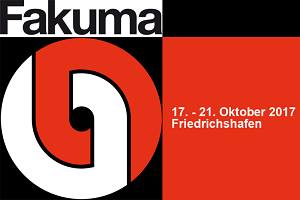 We appreciated and are looking forward to the next Fakuma Fair in 2019. 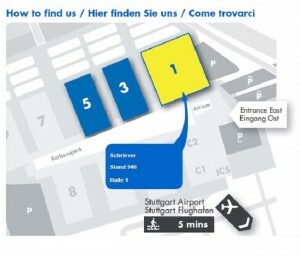 We are looking forward to your visit at Hall A1 booth 1425. Please registrate for free tickets. 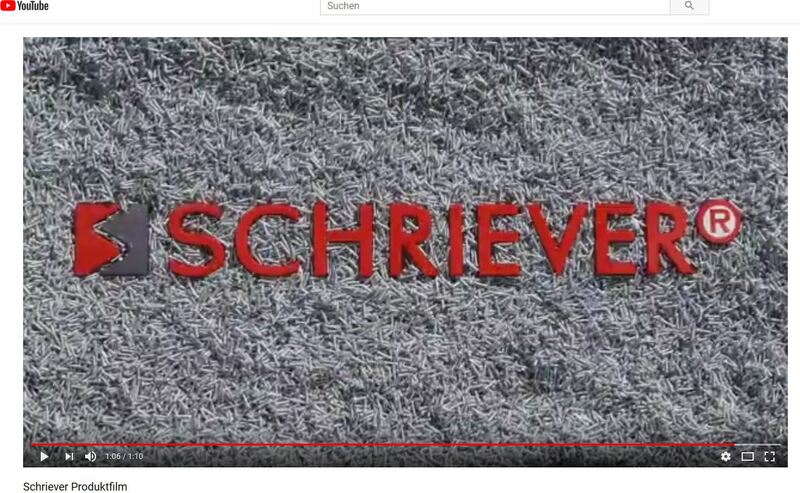 Watch our new video on YouTube! Our machinery is growing. By means of our new rolling machine we generating our delivery time with short setup times. A lot of companys are talking about Employer Branding. This issue is important even for small and medium-sized enterprises. We talked about this issue with clients and distributors during a delicious breakfas in our house. The Fakuma Fair was successful. Thanks to all our faithful customers and future customers for visiting. 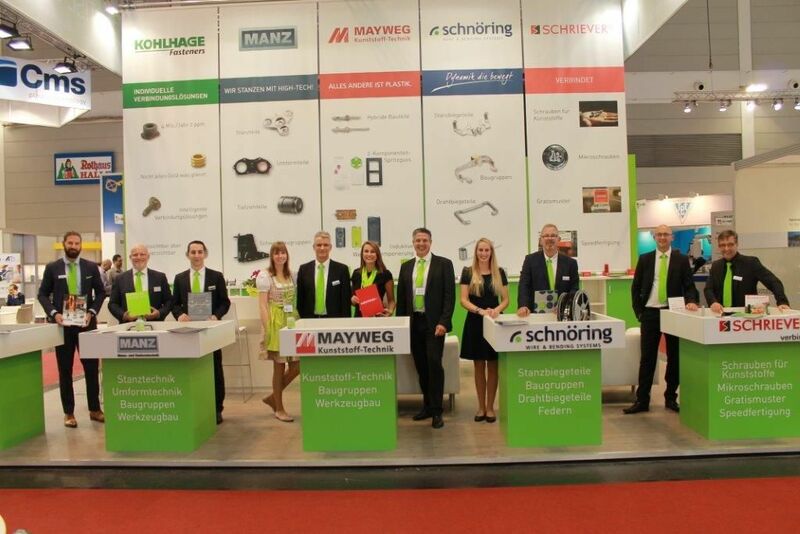 We are looking forward to the next Fakuma Fair. 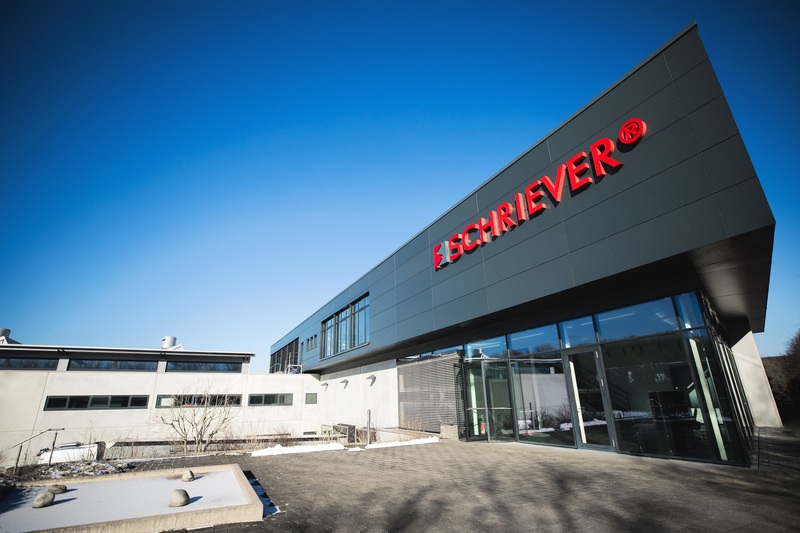 On Thursday was the third Tec Day from Schriever and cooperation partners of Expertise Sauerland. 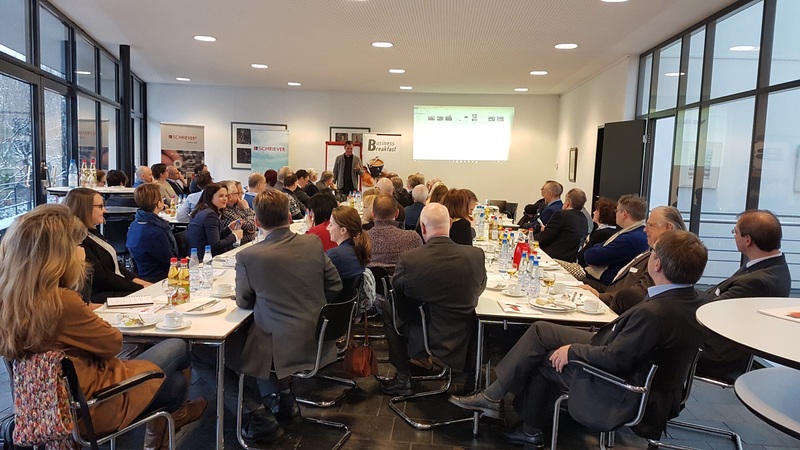 Our customers came together to the Signal Iduna Park in Dortmund to listen to the professional speakers. It was a great success…! 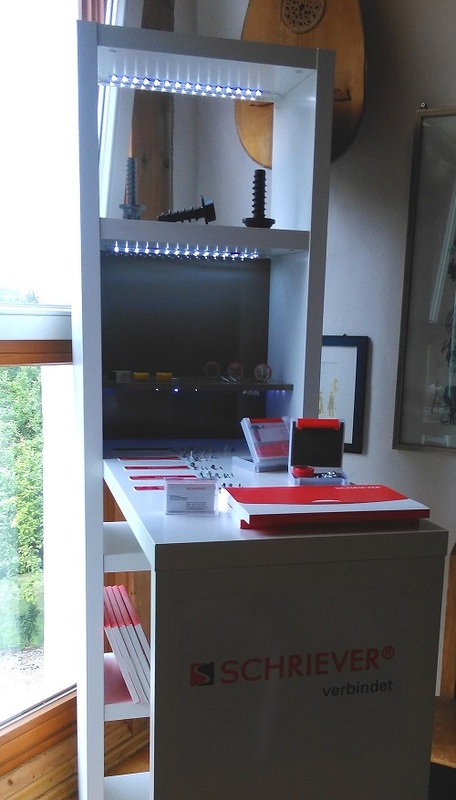 In front of a large number of visitors we presented the benefits from our self-tapping screws and S-Micro our brand for Micro Screws at the Technology-Day event by our field service representative KF Brodbeck. 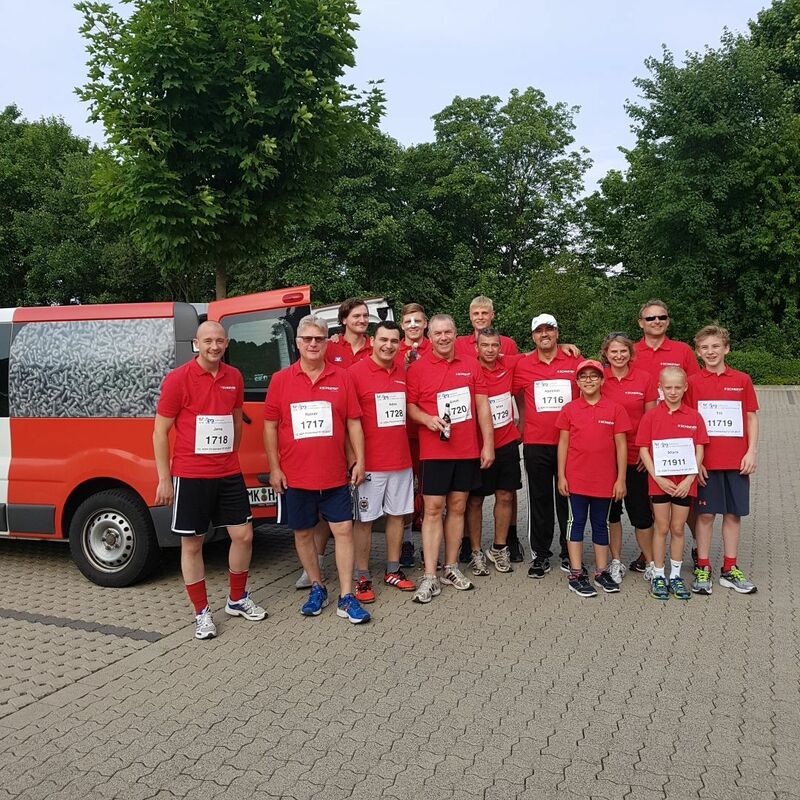 Thanks to the Team of KF Brodbeck. 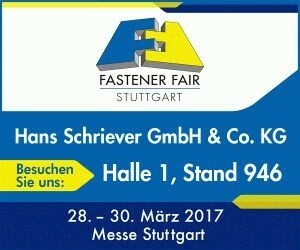 The Fastener Fair opening in a couple days. 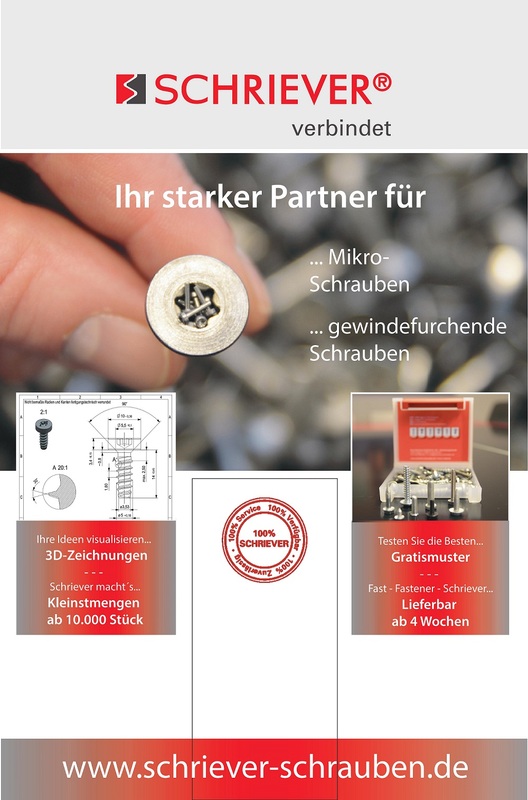 We are present at the Fastener Fair Stuttgart at March 28-30. Visit us at hall 1 booth 946. 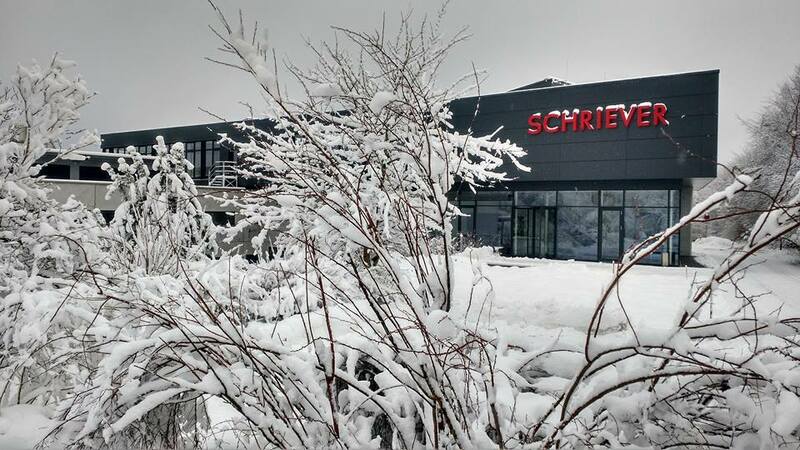 28 trainees, supervisors and employees from Berrang visited Schriever on September 22nd 2016. 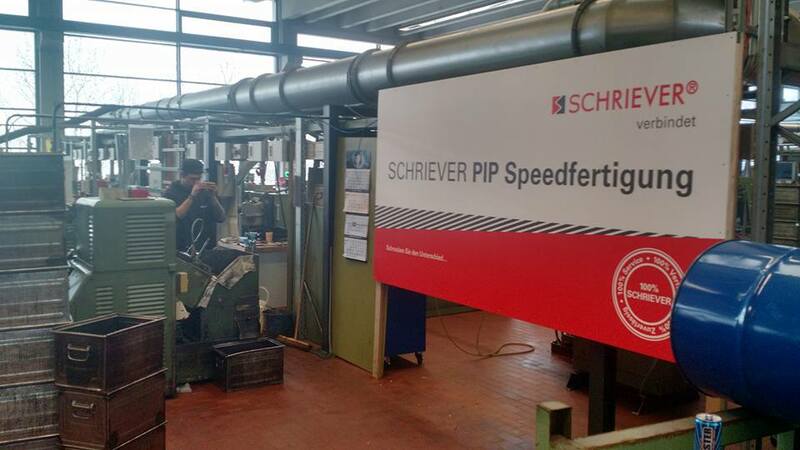 They participated at Schriever Workshop “Production process of screw manufacturing”. Berrang got some skills about our company, our contact persons and production feasibility. 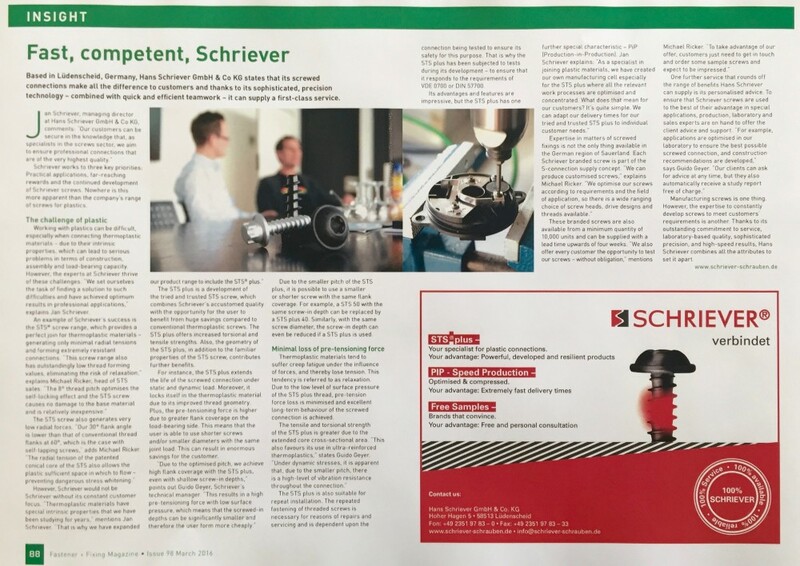 Read about us in the Fastener+Fixing magazine! 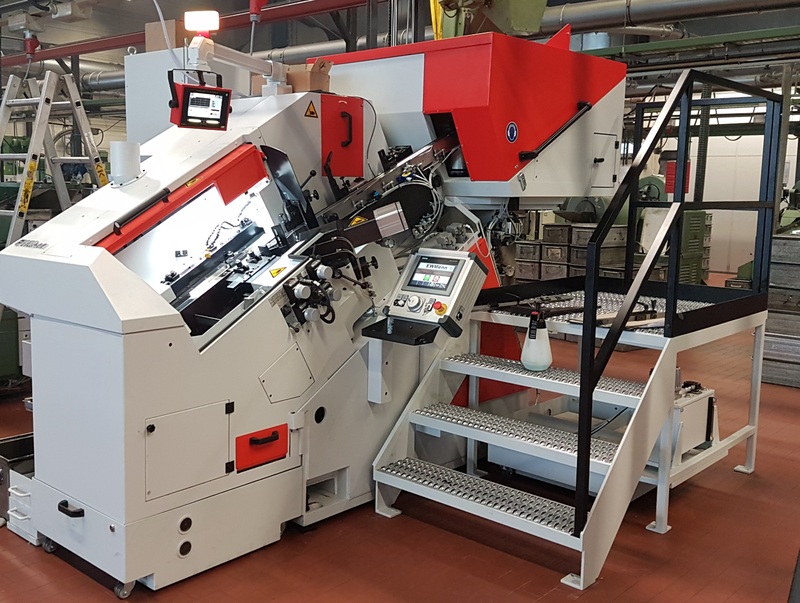 Speed production with quality – Made in the Sauerland region of Germany! In with the new! 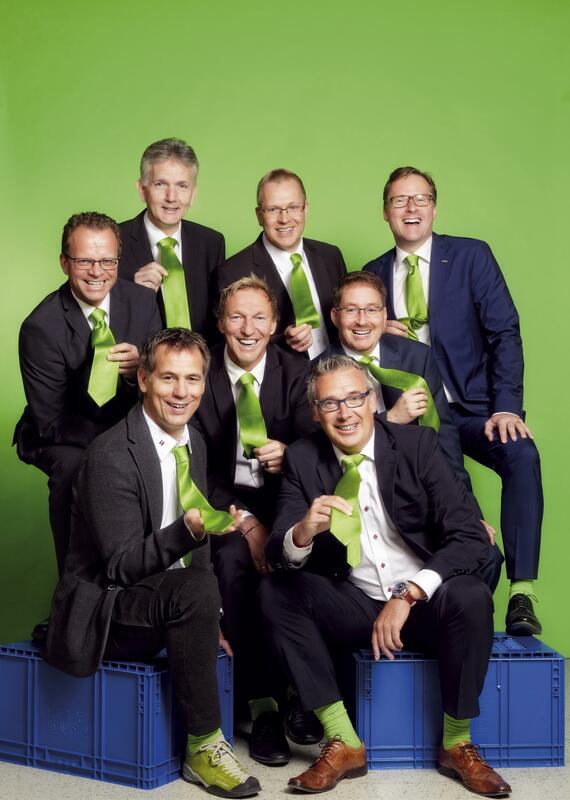 We’re looking forward to an exciting and successful 2016. 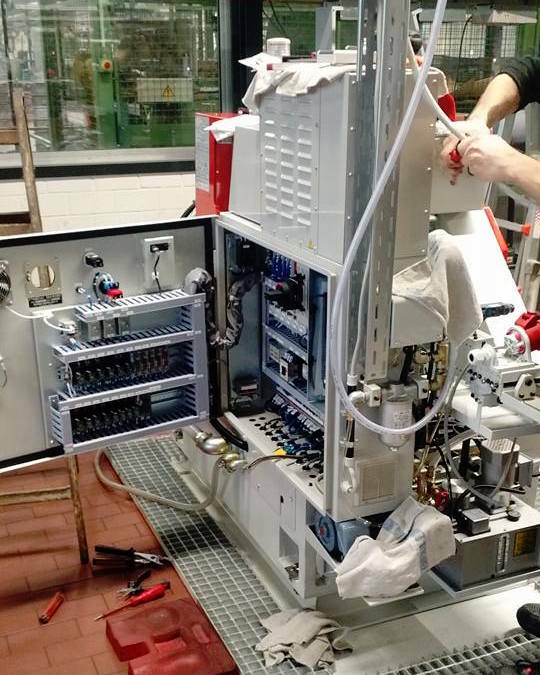 The next micro-screw press is here and is being prepared for operation. A large number of orders are eagerly awaiting the starting signal. Do you have any questions about the S-Mikro? 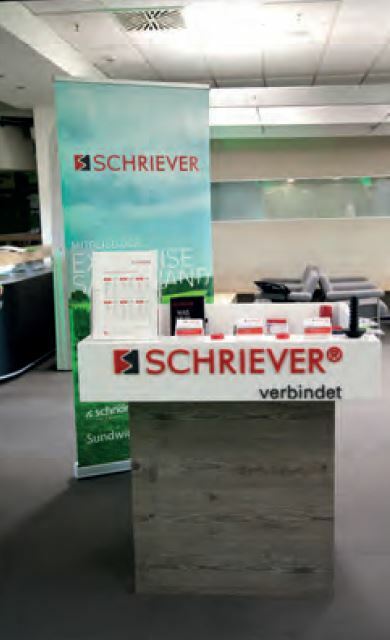 A great article in the Südwestfalen Manager on the Sauerland expertise.